Let’s talk taxes. Yes, I know, I know! One of the most popular topics of all time, especially when it comes to Amazon and VAT. As much as I would like to not think about it and go into the head-in-sand mode, the reality is that we simply can’t avoid the issue of tax. 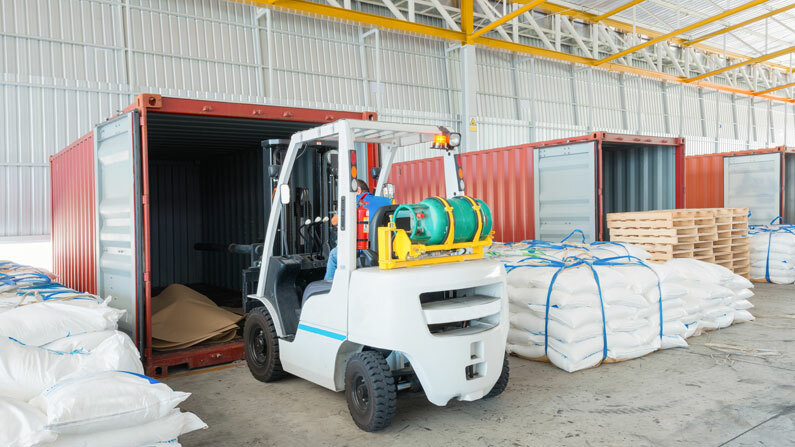 Moreover, with the recent changes in how Germany handles VAT, we now have no choice but to face the issue head-on and find an effective solution. 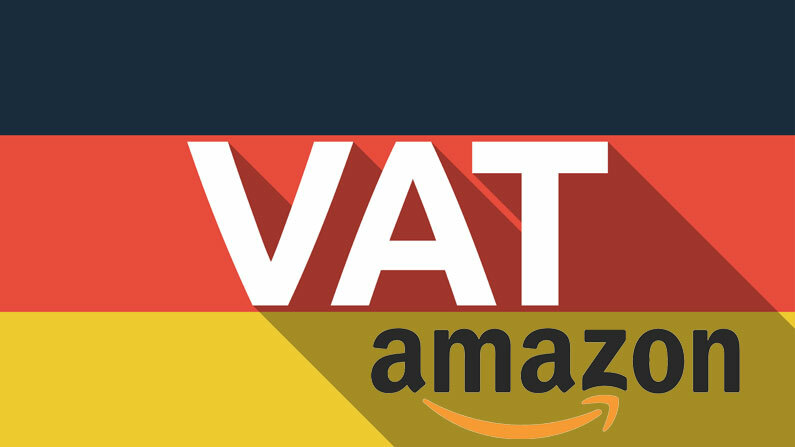 I have already created a very detailed post about VAT for Amazon sellers, and it has quickly become one of the most popular posts on the blog. I have covered the basics of how VAT works in that post, so I won’t repeat that information here today. 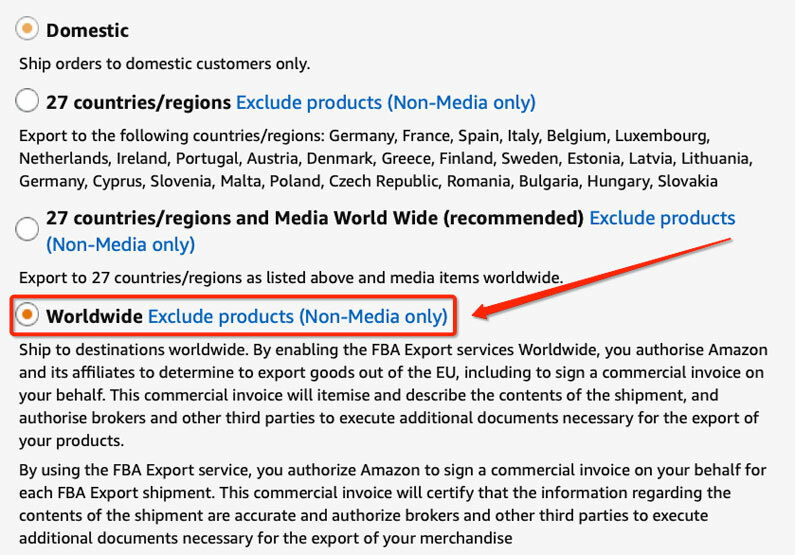 This particular article is all about the newly created VAT situation in Germany, how it will affect Amazon sellers (especially those of us based on the UK), and what you need to do to stay compliant and not lose your seller account. I’m not a tax advisor, accountant or international law specialist. Everything I write in this post is purely my own observations and nothing more. DO NOT use this as legal advice under any circumstances! If you feel that you’re not comfortable with this information, seek legal advice. 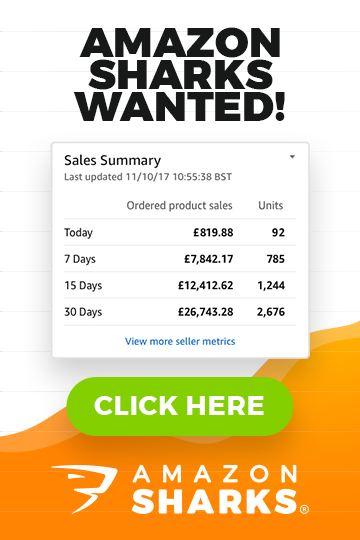 In this blog post, I’m going to share exactly how I launched a brand-new product on Amazon UK and made more than £320,000 in sales in the first 18 months, which resulted in a NET profit of more than £85,000! More importantly, I will show you HOW YOU can do the very same! 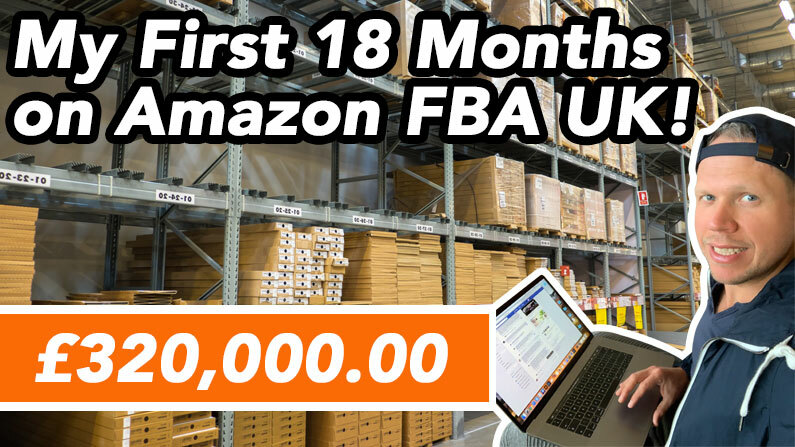 Yes, you can start a successful, fully automated Amazon FBA business and make £2000, £3000 or more per month to replace your salary, finally quit your day job, and take back control of your life! 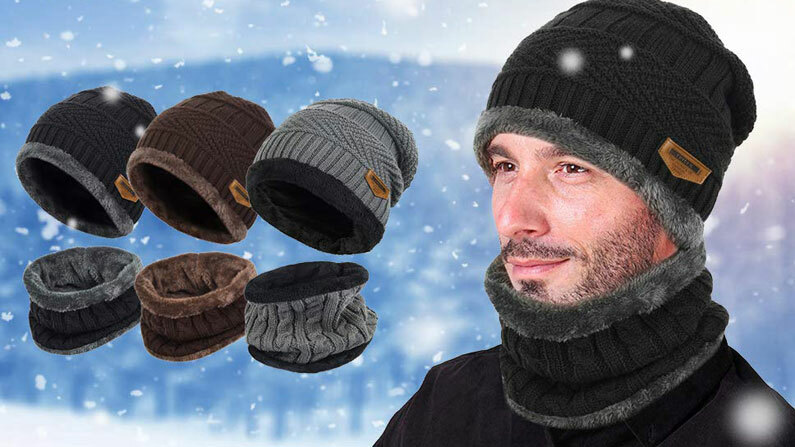 This is the Amazon account I created for this new product. As you can see, there are no sales for it prior to September 2017. Over the last 18 months, I have sold more than 32,000 units of the product and made more than £320,000 in sales! This is from selling just one product in one niche with multiple variations. Sure, those are only sales—what about expenses like Amazon fees, FBA fees and others? Another month has gone by, and it’s time to update you on my FBA business progress. 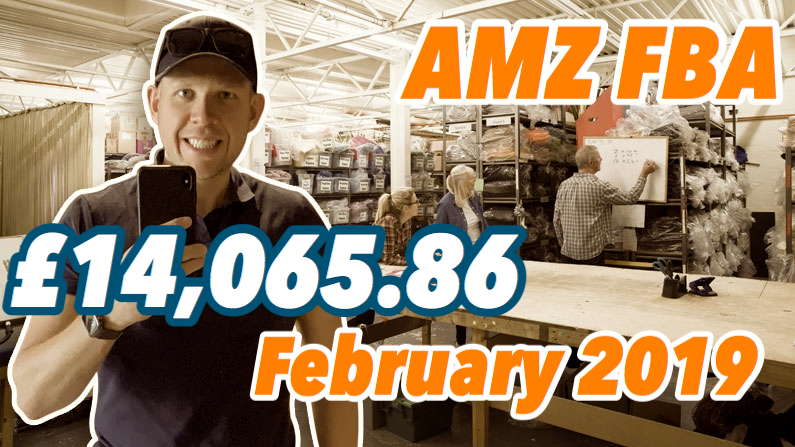 In these monthly posts, I show you the real numbers behind one of my Amazon accounts. 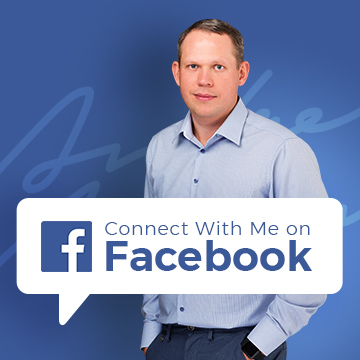 I’m talking about REAL sales and REAL costs, including a full breakdown of my product and advertising expenses! I do these posts mostly for myself. It’s basically a diary of my journey into building a brand-new company and turning it into a £1M+ a year business. That’s the plan, and I know exactly how to achieve it, which is why I like to do these monthly posts to keep myself ACCOUNTABLE! It’s so easy to get sidetracked with the other projects and businesses I have, so it’s a great strategy to keep all my goals and tasks written down in such a public way! It would make me look really bad if I didn’t act on these, right? I highly recommend that you do the same. Write a journal or keep your tasks and plans written down on paper so you can regularly check on them and see where you stand with your journey towards the goals you have previously set. LOW Price Amazon Product LAUNCH strategy – DON’T DO IT! 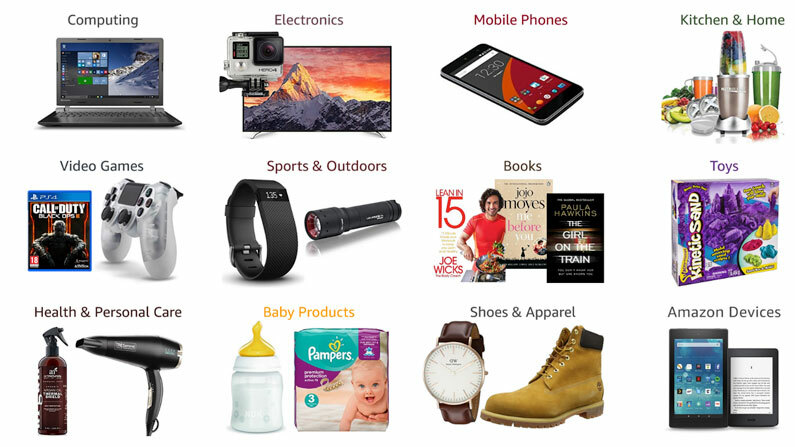 Amazon product launches—the hottest topic of 2019?! Yes! Everyone wants to know the MAGIC formula to launch a product on Amazon and gain sales, reviews and organic rankings as quickly as possible. BUT does a magic formula like this even exist in the first place? I’m afraid not…. let me explain why. Up until a few years ago, the whole “ranking” thing did work very well for sellers. 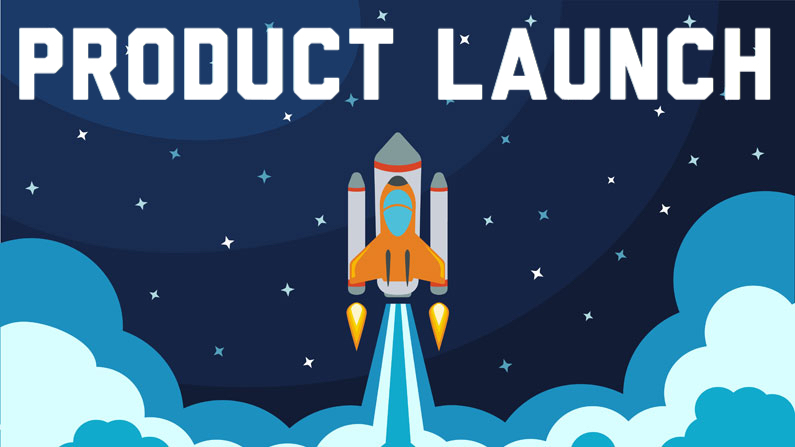 You know the drill: launch a product, do high discount giveaways, which instantly boosts your sales velocity and automatically increases your organic rankings. Just two years ago, all you had to do was create a spike in sales velocity for just 7 or 10 days and it would basically “stick” and transfer to organic rankings. Many smart people became millionaires because of this trick. I don’t know why Amazon let it go on for that long but, unfortunately, by the time I got involved with selling on Amazon, it was already too late. Amazon had fixed this “hole” in the system and created a much more complex ranking algorithm, making discounted giveaways pretty useless. Fast forward to 2019 and you’ll need a lot more than a few clever tricks to successfully launch a product on Amazon and achieve good organic rankings. A LOT MORE work needs to be put in! Sales velocity is still a super important ranking factor BUT only if you sell the product at full price. No more heavy discounts to try to trick the system. 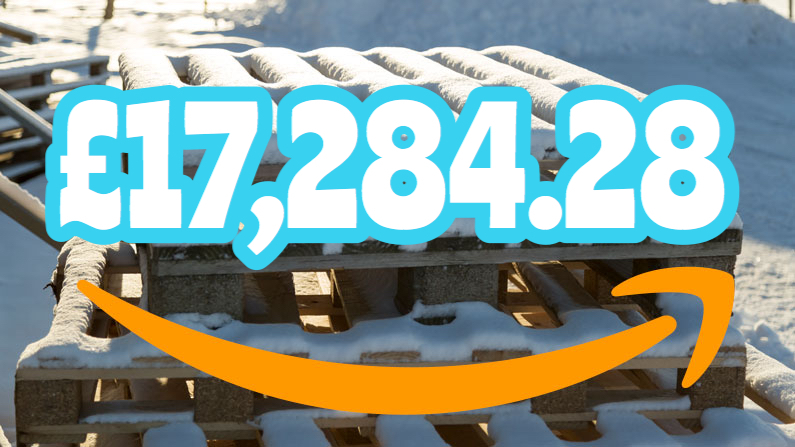 My December 2018 Amazon FBA Update: When things go WRONG @ £30,000! You should see my face as I’m writing this blog post at 5 a.m. on the 1st of January. I am SO excited for the new year ahead! I can’t even remember the last time I felt as energised and POWERFUL as I am today. This year will be the year of BIG changes and BIG achievements – and I can’t wait to share it all with you! 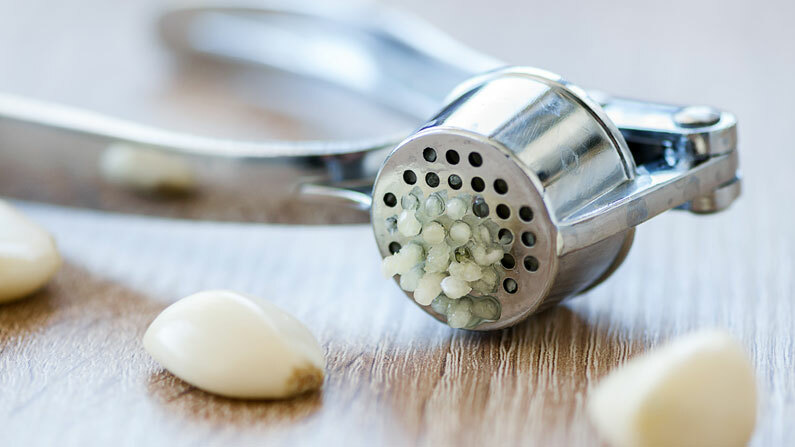 If you’re wondering WHY I am writing this post at such an early hour –and on a day when almost everyone else is lying in bed fighting a hangover – check out my 4 a.m. wake-up routine post! This will be a long post as we have so much to cover! As usual, I will start off by sharing all the sales data, costs and NET profit numbers for both the Amazon UK and Amazon USA platforms. Then I want to quickly cover the whole year of 2018 so you can see the progress I have made. Lastly, we’ll finish up with an IMPORTANT update on the next steps I will be taking—and already have taken—to move my business to an entirely new level in 2019! This includes expansion to eCommerce, wholesale AND other Amazon regional websites. As it’s January, it’s the perfect time to put some time stamps on all the goals I have set out to achieve in this year, so we’ll also be doing that at the end of this post. 2 CLICKS to Increase Amazon FBA sales! There you have an individual settings page for each marketplace you sell on and for this post an example I will use the Amazon.co.uk marketplace. So first things first – do you have the setting ENABLED or DISABLED? If it currently shows DISABLED, you’re almost guaranteed to lose money on extra sales, on a daily basis. But even if you have the setting ENABLED, follow next steps as it could be that you have not set it up correctly. So, click on the EDIT button to access settings page. 1) Domestic – means that export is disabled and you only offer your products to the local market. If your product has no restrictions on selling it in other countries (like food items, supplements that may require special certification, lab reports in each country etc. ), you should have this setting set to Worldwide to reach as many customers as possible. This year you will hear me talk A LOT about BRANDING as it is one of the key components to create a successful Amazon FBA business. But is it enough to create a name, a logo and put it on the product? Is that what Branding is all about? No, of course, it’s not. 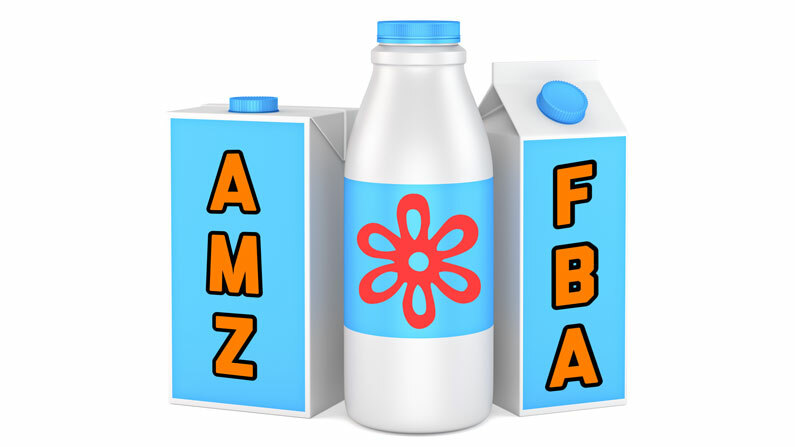 Branding is a much more complex topic, BUT for Amazon sellers, the first thing you have to deal with is the actual name and logo for their brand. And many people struggle with this a lot. They create brand names that make no sense, have no clear positioning, have bad logos etc. etc. BAD branding can do you more harm than good. Yes, if you use just ONE brand name across many different product categories you can harm your business. Using the same name & logo for a make-up kit and a motorcycle bag is a VERY BAD idea! Your brand needs to RESONATE with your target audience – and resonate positively. We all know that a 22-year-old woman who’s into makeup has an entirely different perception than a 40-year-old highway dude on a motorcycle, right? And you don’t have to go that far in extreme examples – even if your target audience is the same, you do want to brand and market products entirely different based on what they’re. If you’re selling Organic Coffee, the branding will be different compared to a business selling Aquarium tanks, right? Good!